It is important to avoid the digital dangers that can put in jeopardy the security of the data of our company. That is why cybersecurity is essential for proper fleet management and the correct functioning of our firm. Because cybersecurity is as important as overlooked, we must learn to pay attention to the protection of our data and actions on the network. For this reason, today we want to talk about some strategies and tips very easily implemented in our day to day to improve the safety of our fleet management. Following these guidelines you can prevent major problems, such as data subtraction, spying by the competition and the loss of data collected over long periods of time. 1. Pay attention to authentication. The most common authentication method today is the user and password combination. But this method is becoming less secure since there is software capable of deciphering low and medium difficulty combinations. One way to increase the cybersecurity of our fleet management is to create authentication processes that include facial or fingerprint recognition, security questions or smart cards. 2. Keep all software updated. Digital offenders work tirelessly to find gaps to sneak into a company's databases and software. Luckily, software vendors release daily patches and improvements to their programs. For this reason, keeping updated all the software that we use in our company is a good measure of cybersecurity that will save us many troubles in our fleet management. 3. Educate all employees on cybersecurity. It is important that all employees understand the importance of their actions in the total fleet management. To protect the company from attacks and unwanted observers, we must explain to employees some simple rules to follow daily. Some examples are not writing down passwords, not communicating passwords over the internet, not reusing passwords in different places, or always searching for the HTTPS protocol when browsing the internet. 4. Enhance security in e-mail. E-mail is one of the weakest points of any company facing the attacks of digital criminals. To increase cybersecurity in this aspect we can count on a service of email encryption to avoid unauthorized access. On the other hand, it is also essential that employees learn to differentiate genuine emails from phishing. In this way we will not compromise the good operation of our fleet management. If these precautions fail and we are still victims of a digital crime, it is crucial to have an emergency action plan. This plan includes having backups, at least of the most important data, and a strategy to inform the media and clients of the attack. In this way, damage caused by the attack can be minimized and normalcy restored as soon as possible. 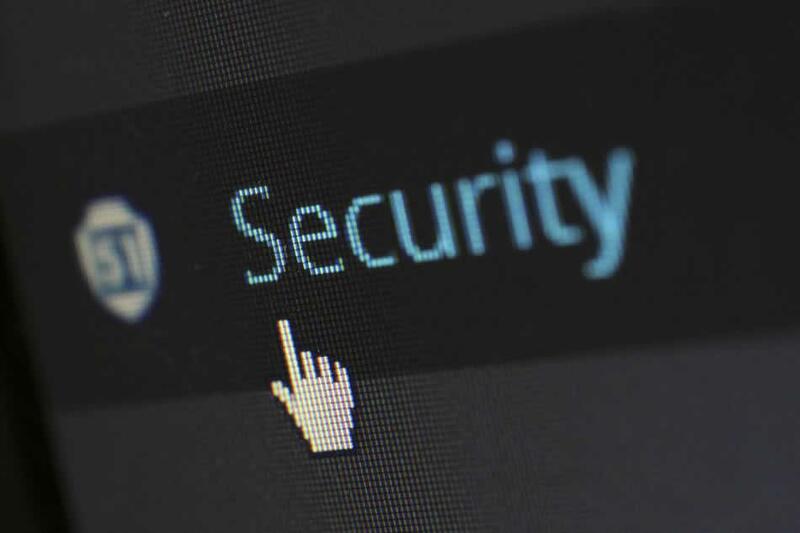 These are some tips that we can all follow to increase the cybersecurity of our company and, thus, not jeopardize the smooth operation of our fleet. With the advancement of vehicle telematics technologies and its implementation in fleet management, cybersecurity becomes even more important.